The current generation of Microsoft’s Xbox gaming console is nearing its conclusion, and it’s hard to believe it has been 17 years since the first system’s arrival. We still don’t have any official word on what the new Xbox will be called or exactly how Microsoft is planning to make the system the new must-have console, but we do know there’s been no shortage of highs, lows, and Halo-filled moments keeping things interesting for Xbox fans over the last decade or so. In order to provide some additional perspective on what it has taken to get to this point in the evolution of the Xbox, we’ve compiled a brief history of Microsoft’s celebrated consoles. The notion that Microsoft should develop its own gaming console began gaining traction way back in 1998, with Kevin Bachus, Seamus Blackley, Otto Berkes, and Ted Hase forming the software giant’s first console team after successfully pitching their idea to Bill Gates. Originally dubbed the DirectX Box, the console was intended to be the first game system built like a PC, bringing all of the flexibility and power of a gaming rig to the console market. The system would run on Windows 2000, making it easy for traditional PC software developers to work within the console’s architecture, and feature more than twice the processing power of the industry-leading PlayStation 2. Despite the marketing team’s belief that the abbreviated “Xbox” name wouldn’t fly, the label went over well with focus groups, providing the company with one of the final elements it needed to pull back the curtain on its creation: a catchy name. Just two years later, Microsoft was ready to go public with its console, and that’s exactly what Bill Gates did at the Game Developers Conference in 2000. Teasing the system’s vastly improved specs and the potential for both online play and internal storage of downloaded content — games and media – Gates managed to get the world’s attention. Many still remained skeptical of what they saw, seeing nothing more than a fancy PC dressed up as a gaming console. Microsoft continued to push the envelope on both the console and its marketing budget with more demonstrations at the Electronic Entertainment Expo a few months later. It was there that the Xbox developer first connected with Bungie Studios, the creators of a third-person shooter Halo: Combat Evolved. Microsoft’s $ 30 million purchase of Bungie a short time later made headlines in the game industry, but it was Bungie’s decision to adapt Halo to make the best use of the new console’s abilities and turn it into a first-person shooter. This was the move that helped make history. Nearly a full year later, Bill Gates, with help from Dwayne “The Rock” Johnson, revealed the final design of the Xbox at the 2001 Consumer Electronics Show in Las Vegas, along with the system’s official release date. On November 14, the Times Square branch of Toys ‘R’ Us played host to the official launch of the Xbox, with Bill Gates dropping by to kick off his company’s grand experiment in gaming. Concerns regarding the system’s look and design, as well as the $ 299 price tag, fell by the wayside with over 1 million Xbox consoles flying off shelves in the next three weeks. One key component to the console’s success was the popularity of its flagship game, Halo, which offered the one-two punch of being both exclusive to the Xbox and one of the first-person shooter genre’s most compelling, groundbreaking titles to hit shelves in years. Sales of Halo shattered all previous records, with more than 1 million copies of the game sold in the first few months of its release. It might not seem like much by today’s standards, but hitting the million-units mark back then was unheard of. Xbox release dates in Japan (February 22, 2002) and Europe (March 14, 2002) soon followed, though the system failed to catch fire in either of the two regions with the same energy that fueled its arrival in North America. In Japan, only 123,000 Xbox units sold in the first week of release, validating Microsoft’s fear that the system would have a tough time breaking into the notoriously difficult overseas marketplace. While the Xbox seemingly sold well in North America, the overall launch proved troubling for Microsoft, whose expectations for the system were lofty by any console’s standards – let alone a brand-new system. The high cost of manufacturing the Xbox didn’t do its creator any favors, making the next big event in the system’s timeline even more surprising. 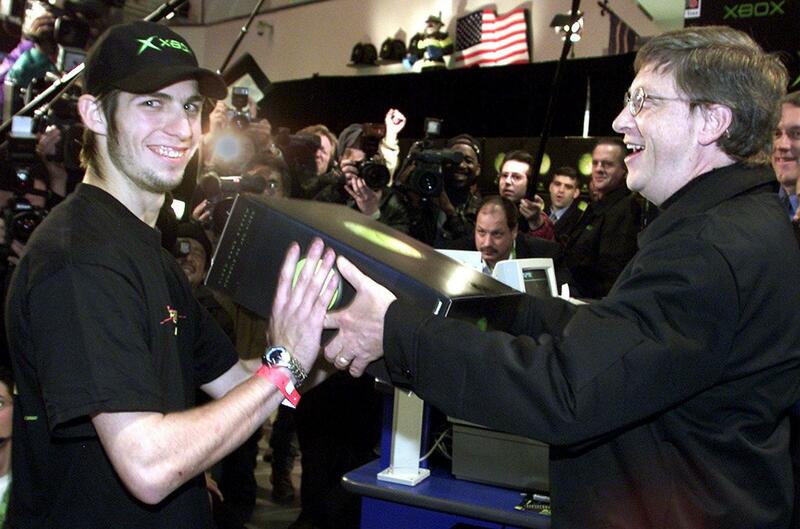 On April 18, 2002, Microsoft slashed the price of the Xbox from $ 299 to $ 199. 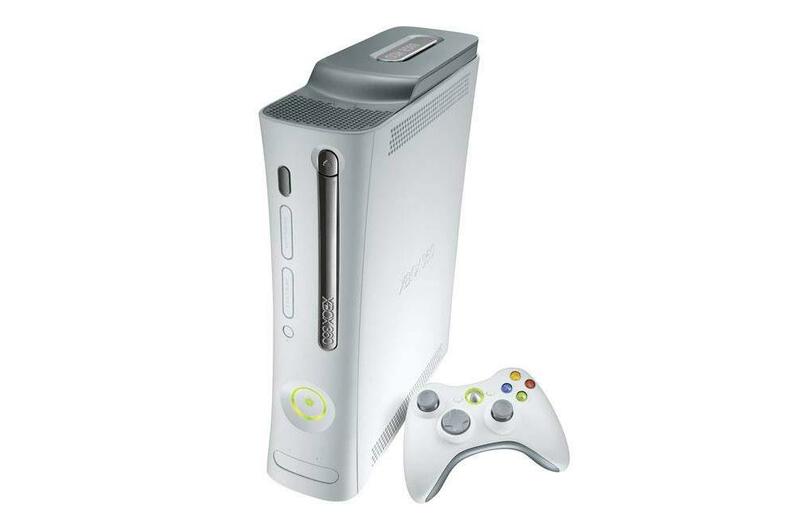 While the dramatic reduction in price made it nearly impossible for the company to earn any profit whatsoever from sales of the system, the move succeeded in encouraging more households to bring home an Xbox. It also enabled the Xbox to outsell the just-released Nintendo GameCube in the years that followed, further establishing the Xbox as a force to be reckoned with in the console wars. Arguably the most important event in the evolution of the Xbox and the growth of Microsoft’s place in the gaming industry occurred on the console’s first birthday with the launch of Xbox Live. 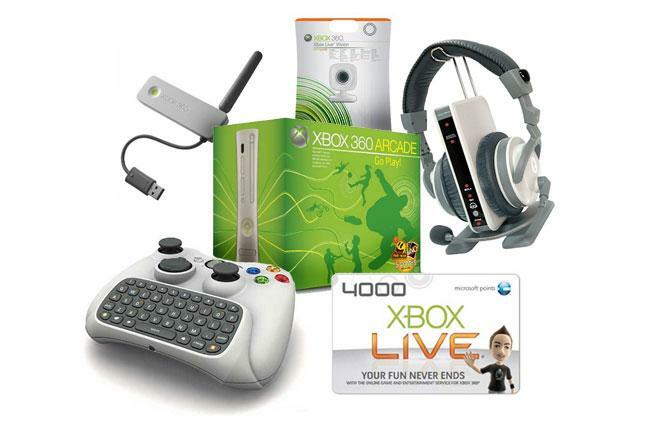 Microsoft’s long-rumored online gaming network had already begun its beta testing phase in August 2002, but the system went public in November with the Xbox Live Starter Kit. Early adopters were treated to a multiplayer gaming experience that was entirely new to the console industry, pitting players against competitors from all around the world in a communal environment. Along with being able to connect with friends (and strangers), Xbox Live also made it possible to download new content and take multiplayer interaction to a new level. With over 150,000 subscribers in its first week, Xbox Live was an unmitigated success, and the numbers continued to grow exponentially for Microsoft’s online gaming network in the years to follow. While the Xbox fanbase continued to grow with the addition of Xbox Live, it wasn’t all sunshine and sales in the years to follow. 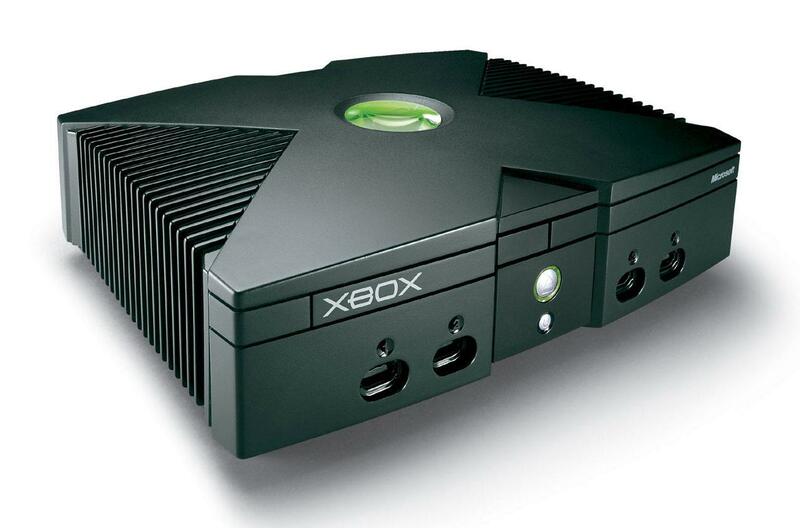 By February 2003, Microsoft had already begun planning for the next generation of Xbox, codenamed “Xenon” at the time. Popular game developer Electronic Arts took issue with the subscription-based structure of Xbox Live and opted out of releasing their popular Madden football games for the Xbox in 2003, only to cut a deal with Microsoft a year later. On top of everything else, the company continued to lose money on each console sold, and by 2004, the technology that had once been the system’s biggest selling point had become one of its most frustrating limitations. 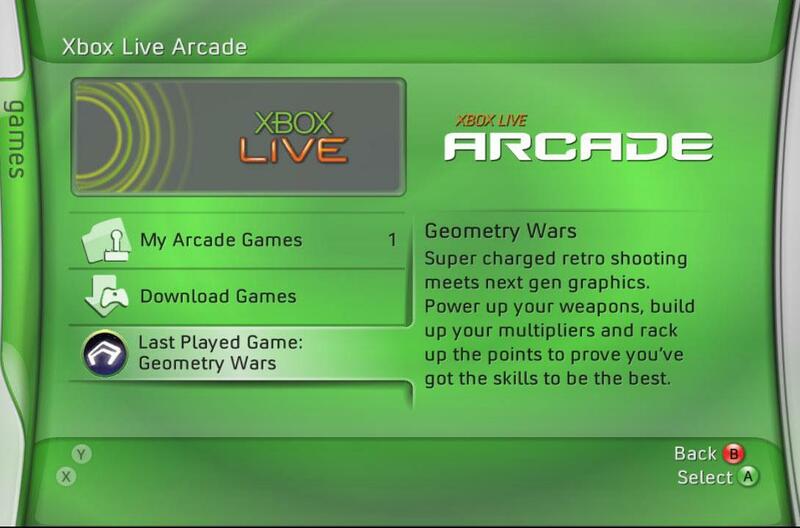 Still, Microsoft pushed forward with new features aimed at making the Xbox – and its heirs – the all-purpose online media hub that it was supposed to be all along, with Xbox Live Arcade launching in November 2004. Despite reports of the next big thing arriving any day, the launch of Halo 2 proved that rumors of the Xbox’s demise had been greatly exaggerated – to the tune of more than 2.5 million units sold in the first 24 hours the game was available. The much-anticipated sequel’s $ 125 million in sales made it the most successful launch of any entertainment product – whether game, movie, or music album – in consumer history up to that point. The success of Halo 2 stood in stark contrast to the floundering sales of the Xbox itself, which continued to cost Microsoft significantly more to produce than it could ever rake in with sales. On May 12, 2005, Microsoft unveiled the Xbox 360, the next generation of its gaming console. With plans to release the 360 in November, the company clearly hoped that an early debut – almost a full year before the PlayStation 3 and Nintendo Wii were scheduled to arrive – would put the 360 in a good position to dominate the market. It also meant the writing was on the wall for the original Xbox. Later that year, production of the Xbox officially ceased, with the final tally of sold consoles sitting at around 24 million units. While this was nothing to scoff at, the number fell far short of Microsoft’s initial prediction of 50 million Xbox consoles in households around the world. It was nowhere near the sales totals of the PS2, which went on to sell over 153 million units, but the Xbox did outsell both Nintendo’s GameCube (which sold 21. million), and Sega’s Dreamcast (which sold just 10.6 million). The last game produced for the Xbox in North America, Madden 09, was released in August 2008, and support for the system was discontinued in March 2009. The final nail in the console’s coffin was hammered April 14, 2010, with Xbox Live access eliminated for the original Xbox. The release of the Xbox 360 in the U.S. on November 22, 2005, and in Europe and Japan the following month, resulted in sellouts in nearly every market except Japan, where the system still struggled to find an audience. By the end of 2005, more than 1.5 million consoles had shipped, putting the system well on its way to becoming the new master of the console castle. But in the rush to get the 360 into households, some serious problems with the system got a pass. Not long after the 360 arrived on the market, the term “Red Ring of Death” began sending shivers down the spines of Xbox gamers. Among the various hardware and software issues that plagued early models of the 360, one particularly nasty problem caused the entire system to encounter a fatal error and give owners a red ring of light around the console’s power button. The various flaws in these early models forced Microsoft to repair and replace countless systems, and eventually led to an extension of the console’s warranty to account for all of the issues. Even with all of the problems for early adopters of the system, the 360 sold amazingly well. And by January 2010, more than 39 million units had found their way into households. In both 2009 and 2010, June proved to be an important month for the 360. 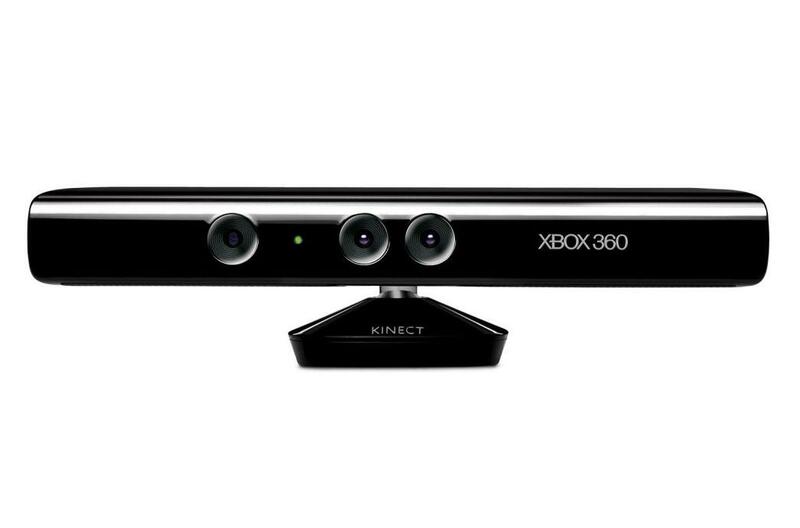 First, the motion- and voice-control peripheral that would eventually become Kinect was announced in June 2009 at that year’s E3 convention. Originally labeled “Project Natal” (Microsoft frequently used cities as codenames, and the Brazilian city of Natal was chosen in honor of Brazilian born project director Alex Kipman), the device was expected to revolutionize the way 360 owners interacted with both their console and the media connected with it. The Kinect arrived on shelves in November of that year. One year after the Kinect was announced, Microsoft announced that the Xbox 360 would be getting a major redesign, with a thinner body, upgraded internal specs, additional USB ports, and built-in Wi-Fi. The “Xbox 360 S” hit shelves a few days later on June 18, 2010. Even with the next-generation rumors, sales of the 360 continued to assert Microsoft’s powerful position in the console-gaming industry, and by September 2012 the company announced that it had hit the 70-million mark in units sold, and by December that number had jumped to 75 million. Although the sales of the 360 trailed behind Nintendo’s Wii, which sold close to 100 million, it outsold the Ps3 by around 5 million. This news was followed a month later by the debut of Xbox Music and Xbox Video, Microsoft’s new media services that not only replaced the existing services on the Xbox but also offered an attractive, Apple-style integration across all devices running Windows software. In May 2013, Microsoft finally unveiled what was next for the Xbox brand, and it didn’t leave players particularly happy. Xbox chief Don Mattrick unveiled the next console — the Xbox One — alongside an improved version of Kinect and unprecedented support for television integration. On the surface, the system looked like it had a chance to compete with the PlayStation 4, which had been announced earlier that year, but rumors swirling about the Xbox One potentially requiring an online connection and limiting the sales of used games overshadowed news of the system itself. When Microsoft brought the Xbox One to E3 the following month, things didn’t get any easier. Per tradition, Microsoft had its presentation before Sony, and revealed a $ 500 price for its console, with Kinect bundled with every system. Later that night, however, Sony not only confirmed there would be no online requirements or restrictions on used games with the PlayStation 4, but that it would cost just $ 400. If ever there was a knockout punch at a press conference, this looked to be it. Just after E3, Mattrick revealed that it would change course regarding online connection requirements and used games, instead having them work as they did on the Xbox 360. A short time later, he was gone, and after more executive shakeups in the division, Phil Spencer was ultimately made Head of Xbox — a position he still holds today. Despite renewed enthusiasm in the Xbox brand following the decision to remove consumer-unfriendly features, the Xbox One has found itself in a nearly constant struggle to match the sales of the PlayStation 4. The system’s lineup of exclusive games has been extremely limited, with Microsoft’s first-party development teams unable to compete with the much larger collection of Sony studios, and many of the Xbox One’s best games were also released on PC. However, second place also led to a tremendous amount of innovation from Microsoft. The company made nearly all of its first-party games cross-platform compatible, enabling friends on PC and Xbox One to play together and even allowing players to switch between the two platforms without losing progress. It also introduced Xbox Game Pass, a program that gives subscribers unlimited access to a vault of older Xbox games, as well as day-one access to the latest releases. A mid-generation refresh also helped to make the Xbox One hardware just as appealing — if not more so — than the PlayStation 4. The updated Xbox One S shrank the system considerably, adding in HDR support and a 4K Blu-ray player, while the Xbox One X was the most powerful console in the world at the time of release. It is capable of native 4K gaming, something no other game console can do on a regular basis, and the use of vapor cooling allowed the console to be even smaller than the Xbox One S.
Despite the sales struggles of the Xbox One, Xbox fans have reason to be excited for the future. At E3 2018, Phil Spencer confirmed that he had teams working on creating the next generation of Xbox systems, but unlike in the past, it doesn’t appear that this will be one console — instead, it could be several. Rumored to be code-named “Scarlett,” Microsoft could be developing a traditional game console, similar in design to its previous systems, as well as a system designed solely for streaming. The latter system would be smaller and cheaper, allowing more players to gain access to Xbox games. We know that Microsoft is working on streaming through its Project xCloud initiative. The project allows players to enjoy Xbox games on a wide variety of devices, including phones, while still making use of a traditional controller, if they wish. Should multiple systems be in the works, it would appear that Microsoft is finally listening to its audience. Rather than foist a one-size-fits-all machine onto players, Microsoft has the potential to more closely cater to their needs, which could help to put the Xbox back on top once more.